26 Dec, 2017 by	Margaret M.
This morning, Donald Trump decided to give some late coal to the FBI for using the infamous “Russian Dossier” that was bought and paid for by Democrats. The Russian Dossier included the famous “PissGate” story that included Trump, Russian prostitutes and urine. The story was written by anonymous Internet users with the express intent of seeing which anti-Trumper would pick the story up and try to pass it off as real. It was allegedly sent to Rick Wilson before it was put into the Dossier and published briefly on Buzzfeed. The Dossier was collected by a British ex-spy named Christopher Steele, who was paid by a firm called Fusion GPS. Fusion GPS was funded by both the Hillary and Obama camps through the law firm Perkins Coie. Fusion was first funded by The Washington Free Beacon before being taken over by the interests associated with the Democratic National Committee. Federal investigators, looking into collusion between Russians and the Democrats only began after they began to fund the Dossier. Just a month ago, the FBI gave an announcement saying that they were not able to verify any of the contents of the Russian Dossier which was used against the man during his 2016 campaign. In August of this year, the House Intelligence Committee along with Rep. Trey Gowdy subpeonaed the FBI and the DOJ looking for the information that both groups used to verify the contents of the Dossier before relying on it, but both groups were unable to produce any hard evidence. 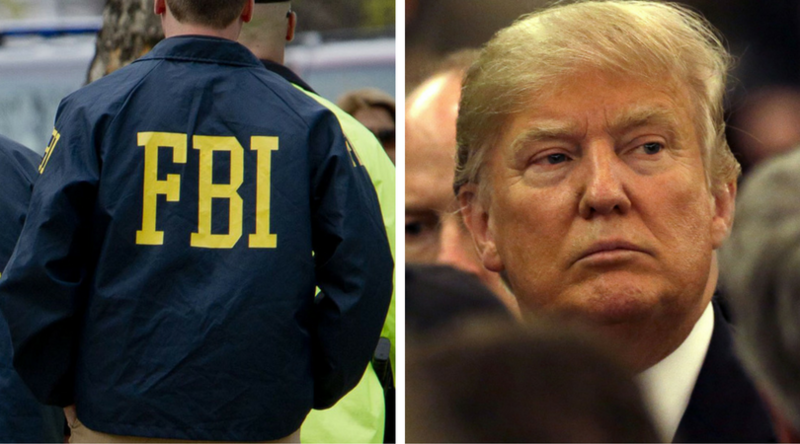 According to reports, the FBI apparently used the Russian Dossier to kick start the investigation into collusion between the Trump campaign and the Russians, and was used as part of the evidence needed to get a warrant to search a Trump campaign adviser, Carter Page. A few weeks ago, Buzzfeed subpoenaed the Democratic National Committee for their sources in the Russian Dossier. Buzzfeed, after hosting part of the Dossier on their site for a few hours before pulling it down, is in the middle of a libel suit brought forth by a Russian man named Aleksej Gubarev who was reported in the Dossier to have been responsible for hacking Democratic emails. Only recently was the subpoena thrown out and Buzzfeed was not given any information from the DNC and the libel lawsuit is continuing on. Buzzfeed, according to their legal filings, were looking for proof on whether the Dossier was being passed around by high level Obama-era officials.